If there is one blue-ribbon word that Mozilla team members love, it is "open." And this month marks the new Firefox Public Data Report, which unboxes Firefox user activity and behavior—complementing its older relation of the Firefox Hardware Report. The latter launched some time back as a public resource to share what hardware was being actively used in the wild. Firefox is made by Mozilla, the non-profit. "Now, the software maker is bolstering the data with new information on how desktop Firefox users are using its browser and the Internet," said Shawn Knight in TechSpot. "This report expands on the hardware report by adding data on how Firefox desktop users are using the browser and the web," said Mozilla's Nick Nguyen in The Mozilla Blog. "Ever wanted to know the effect of Spring Festival on internet use in China? (it goes down.) What add-on is most popular this week in Russia? (it's Визуальные закладки.) What country averages the most browser use per day? (Americans, with about 6 to 6.5 hours of use a day.) In total there are 10 metrics, broken down by the top 10 countries, with plans to add more in the future." In this August 28 blog, Nguyen beat the drum for transparency. "Firefox is an open source project and we think the data generated should be useful to the public as well. Code contributors should be able to see how many users their work impacted last month (256 million), researchers should be able to know how browser usage is changing in developing nations, and the general public should be able to see how we use data. After all, it's your data." One of the most talked about unboxings revealed in the new report centers on ad trackers. Latest word from Mozilla suggests it is showing some peoples' attitudes about ad trackers. CNET: "Mozilla's new Public Data Report shows that we're using tracking protection more." As of August 25, the reports carried the top add-ons, that is, the top 10 most popular Firefox Desktop add-ons for a week. "Overall, the most popular add-ons are ad-blockers, coming in first in almost all of the top 10 countries. Ad-blocking seems particularly popular in Germany and France, with 4 of the top 10 add-ons being ad-blockers in France." Standing at Number One was Adblock Plus. Stephen Shankland in CNET culled highlights from the data that Mozilla released about users with ad blockers. "Worldwide, 9.4 percent of Firefox users have installed AdBlock Plus, and 3.3 percent have installed uBlock Origin. That makes them the top two extensions people install to customize their web browser." In France, for example, 21.6 percent used Adblock Plus and 6 percent used uBlock Origin. Last November, Nick Nguyen of Mozilla sounded off on Mozilla. "The thing that really concerns me about the web right now is that it is shaped by a lot of decisions around optimizations for clicks and revenue," Nguyen said. "You're basically on very tightly managed tracks on the internet, and you have this illusion of freedom that you don't actually have." 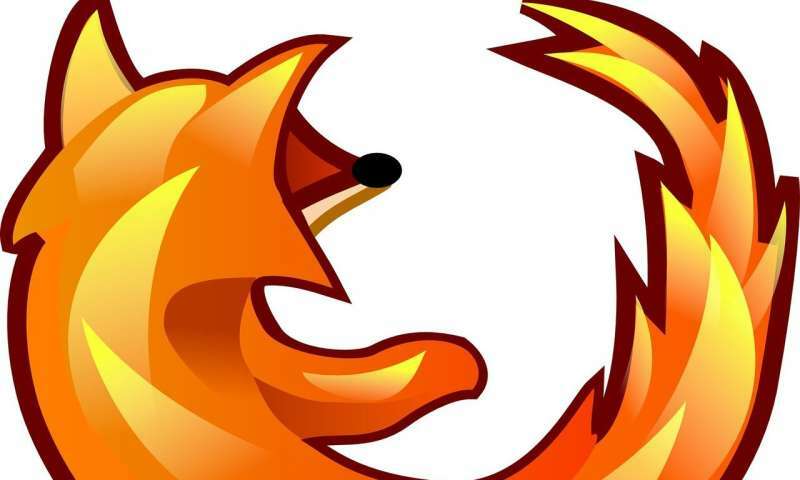 For now, the data report covers Firefox usage on personal computers, said CNET. Shawn Knight, TechSpot, wrote that Rebecca Weiss, head of Mozilla's public data science effort, said they were hoping to add mobile usage to the mix at some point. TechCrunch, meanwhile, said Mozilla plans to update the site at least once per week.